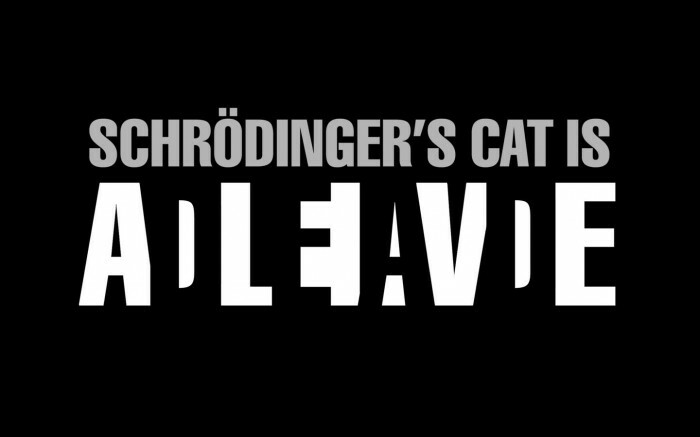 If you save this Schrödinger’s cat picture, and then delete it, and then even write zeros where the picture was, it is still possible to recover the picture, due to the “binary” magnetic bits retaining a minor magnetic charge. Therefore, Schrödinger’s cat can exist and not exist simultaneously. As well as your naughty stash.